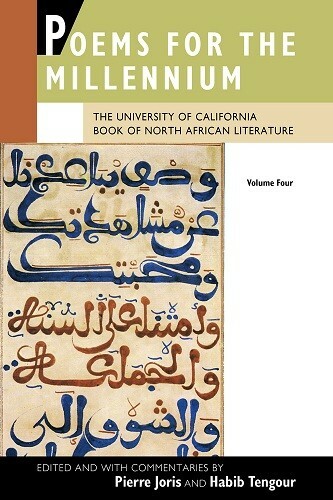 In this fourth volume of the landmark Poems for the Millennium series, Pierre Joris and Habib Tengour present a comprehensive anthology of the written and oral literatures of the Maghreb, the region of North Africa that spans the modern nation states of Libya, Tunisia, Algeria, Morocco, and Mauritania, and including a section on the influential Arabo-Berber and Jewish literary culture of Al-Andalus, which flourished in Spain between the ninth and fifteenth centuries. Beginning with the earliest pictograms and rock drawings and ending with the work of the current generation of post-independence and diasporic writers, this volume takes in a range of cultures and voices, including Berber, Phoenician, Jewish, Roman, Vandal, Arab, Ottoman, and French. 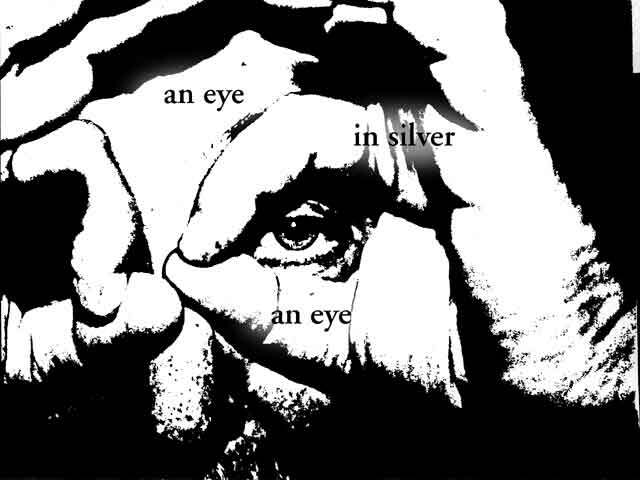 Though concentrating on oral and written poetry and narratives, the book also draws on historical and geographical treatises, philosophical and esoteric traditions, song lyrics, and current prose experiments. These selections are arranged in five chronological “diwans” or chapters, which are interrupted by a series of “books” that supply extra detail, giving context or covering specific cultural areas in concentrated fashion. The selections are contextualized by a general introduction that situates the importance of this little-known culture area and individual commentaries for nearly each author.